While avocados are as trendy and fashionable as ever (and for good reason — avocados are full of good fats and nutrients), this represents merely a resurgence of this superfood's popularity. In fact, the produce with the dark green, knobby skin, buttery texture and fresh, mild taste has a surprisingly rich and creamy history. 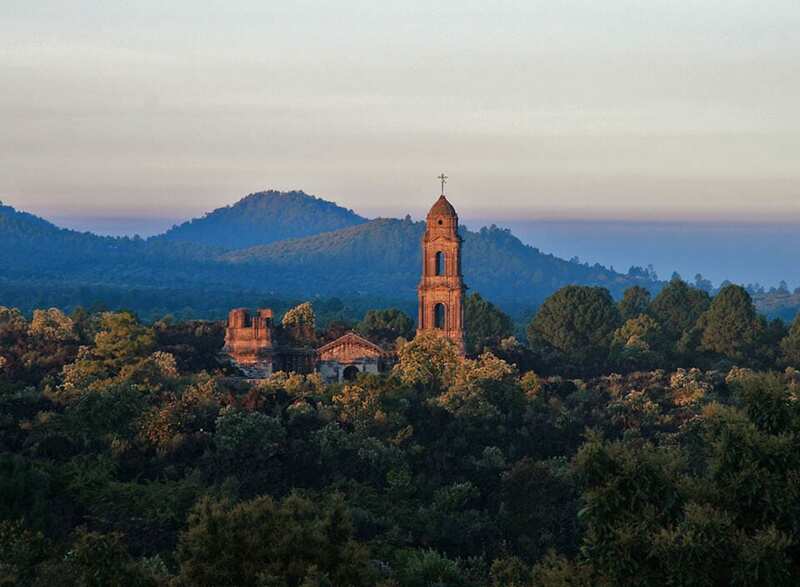 Researchers believe Puebla, located in South Central Mexico, to be the motherland of the avocado, where this strange and delicious fruit first flourished and locals began consuming them nearly 10,000 years ago. 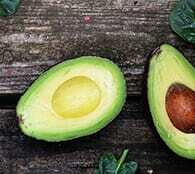 It’s also believed that Mesoamerican tribes first domesticated the avocado tree (Persea Americana) 5,000 years ago, making the cultivation of avocados as old as the invention of the wheel. 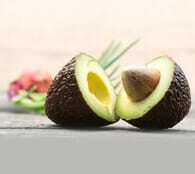 Prior to its domestication, it’s thought the survival of the avocado may have been dependent on the ability of since-extinct large mammals to stomach the fruit’s mildly toxic pit after swallowing the large berry whole. In theory, the seed was ready to sprout by the time it was excreted. The avocado was extremely important among the indigenous people of ancient Mesoamerica, as the fruit provided sustenance and possessed mythological powers. For instance, the Aztecs believed the fruit provided strength to whomever consumed it, and in ancient Maya, the fourteenth month of their calendar (K’ank’in) is represented by the glyph for the avocado. 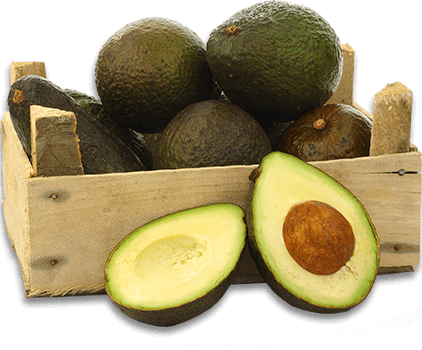 The fruit eventually made its way across the Atlantic when Spanish explorers were introduced to the avocado in the 16th century. By 1521, the fruit had spread through Central America and into parts of South America before being exported back to Europe by the Spanish and sold to other countries. While today we refer to it as an avocado, the yummy green fruit has experienced its own bit of an identity crisis through the years with misinterpretations of its name and potential side effects. The name avocado derives from the Nahuatl word ahuacatl, which refers to a certain part of the male anatomy that the shape of avocados happen to resemble (we’re keeping this G-rated, folks). Whether it’s this name that led the ancient Aztecs to think of the fruit as an aphrodisiac or their belief in the fruit’s aphrodisiac powers that led to the name, no one really knows. 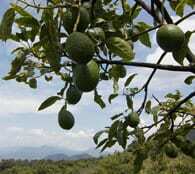 However, Aztecs believed the fruit promoted fertility for both men and women. 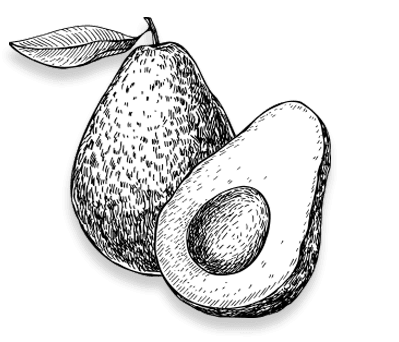 An early English name for the fruit, dating back to the 17th century, was “avocado pear,” which lazy speakers misinterpreted as “alligator pear” (not exactly the most appetizing sounding name for a fruit). And due to the fruit’s alligator skin-like exterior, the name stuck until a marketing effort from American growers in the early 1900s successfully changed the name to avocado. 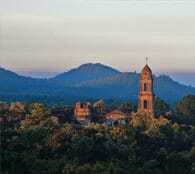 A Seedy History in the U.S. The avocado made its way to the Land of Liberty in 1833 and enjoyed moderate popularity where avocado farms existed, such as California, Florida, and Hawaii. People in other areas of the country largely avoided avocados until the 1950s when the fruit became a supporting actor in delicious salads. 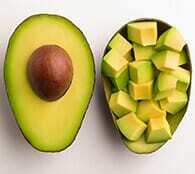 Part of the reason for people’s avoidance of this delicious fruit was due to the long-standing reputation of avocados as an aphrodisiac, which made the fruit taboo among the conservative American public. 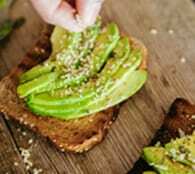 Avocados experienced another popularity setback in the United States in the 1980s as people became increasingly nutrition-conscious and the low-fat diet fad gained prominence. 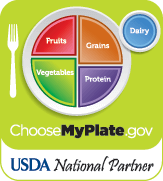 But inevitably, as people learned more about nutrition, they learned about the differences between good and bad fats and the nutritious benefits of the unsaturated fats in avocados. Since then, the avocado never looked back. 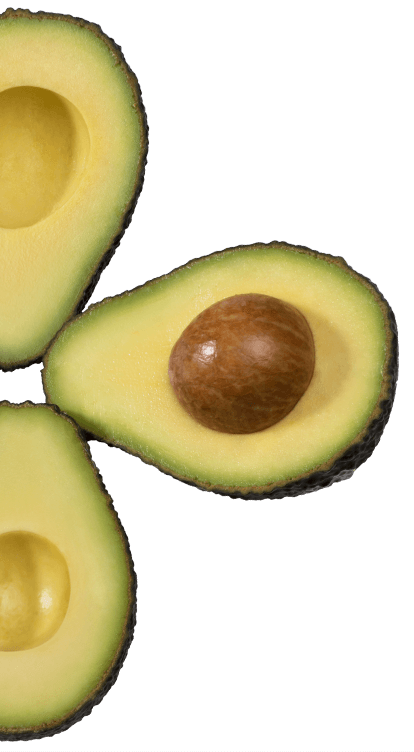 With the rising popularity of Mexican cuisine over the last several decades and a population more knowledgeable than ever on how to live longer, nutritious-filled lives, the avocado has firmly established itself as an American dietary staple. 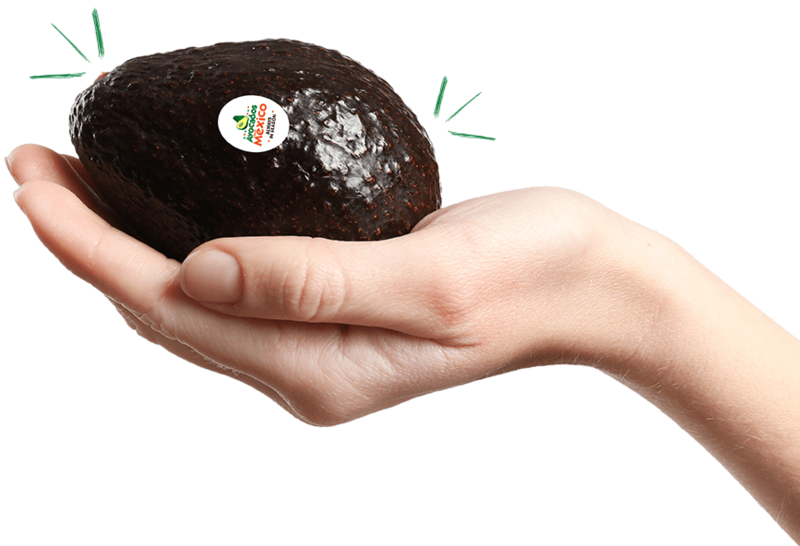 Today, the United States accounts for 79 percent of avocados exported from Mexico and has entered the pop culture conscience of American society with countless memes, T-shirts, and the first Big Game ad for a fruit.